 Join us for the 2nd annual DNK Presents Trail Sports Mountain Bike Camp in Sedona, AZ! 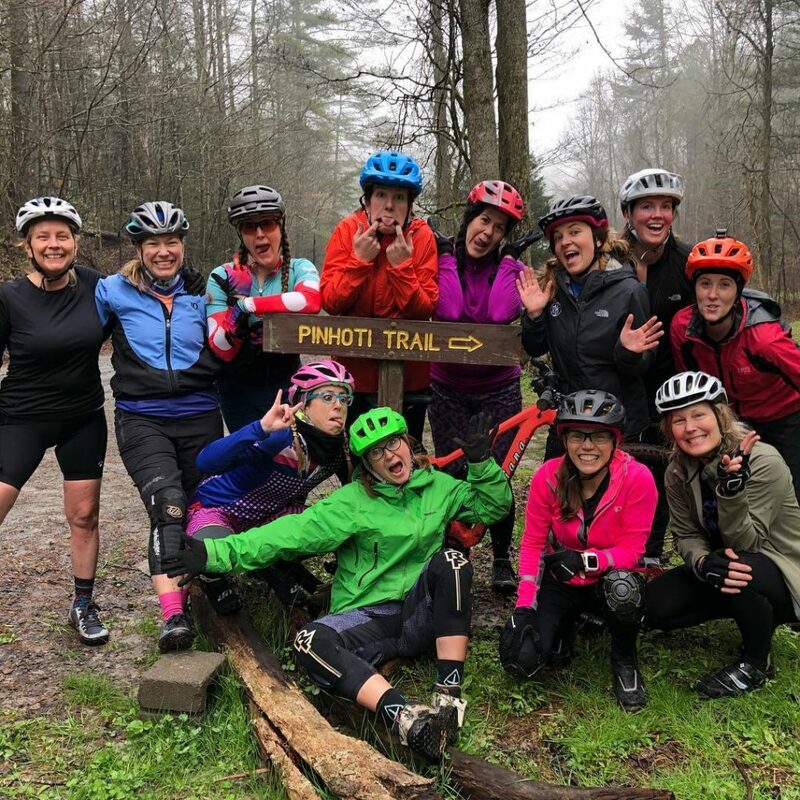 Learn how to shred the trails with Trek Bicycle Women’s Advocates and certified Professional Mountain Bike Instructor (PMBIA) Kate Nolan along with other certified coaches and advocates Charlotte Batty, and Michelle Thiry for this epic weekend in the red rocks. 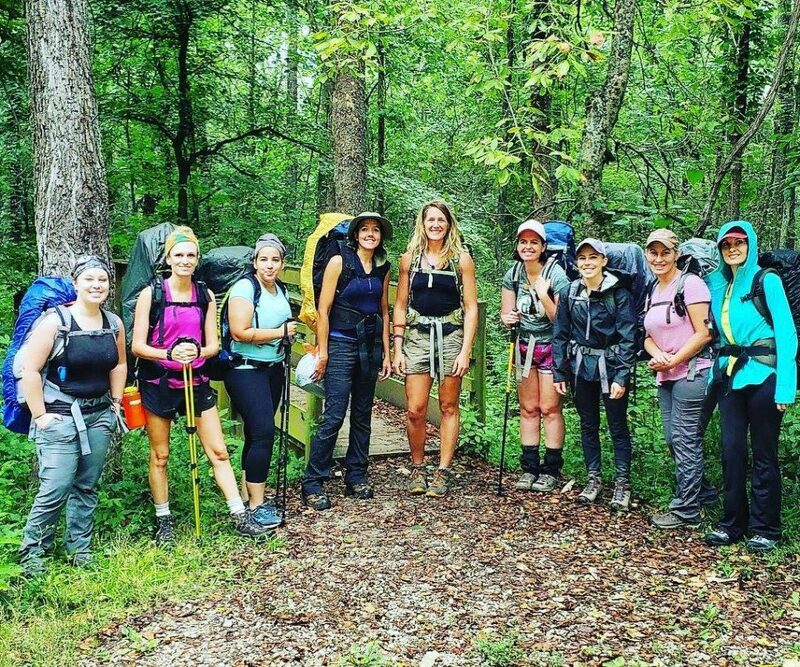 A weekend to focus on yourself, in the great outdoors with other inspiring women. 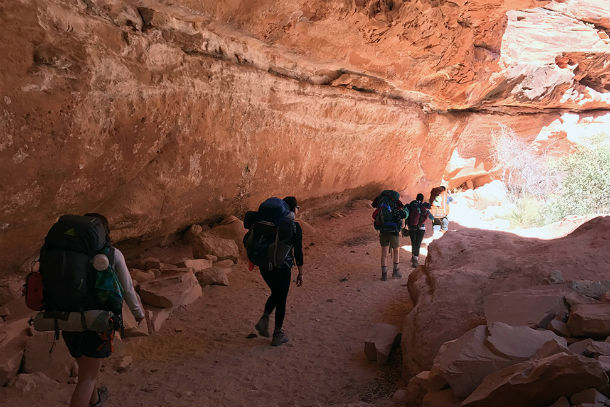 Leave with incredible knowledge and skills to take to the trails and making lasting friendships. 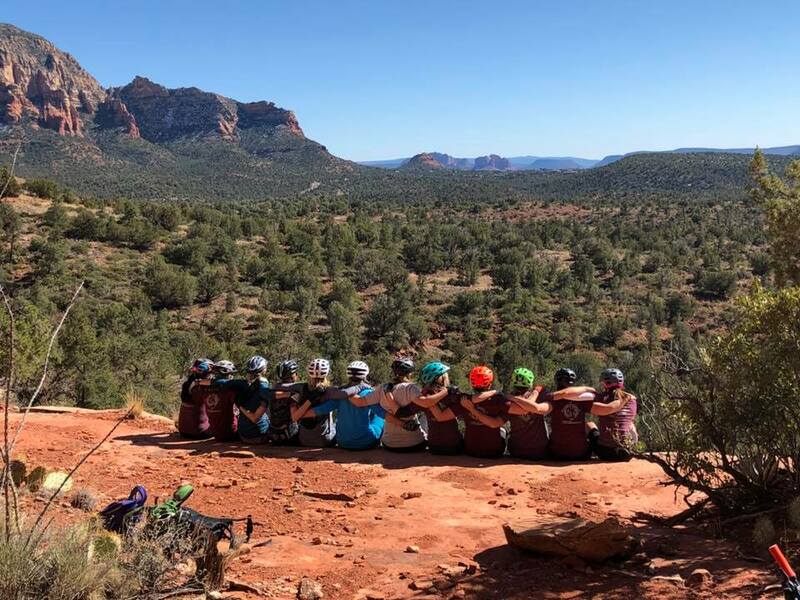 The clinic will take place at Trail Sports Bike Shop in West Sedona, trail rides will be taken from the bike shop. Discounted bike rentals are available on a first come first serve basis, please contact Trail Sports (928) 862-2905 for rental equipment. A light breakfast with coffee, lunches, and a pizza party for Saturday night is included in the cost! 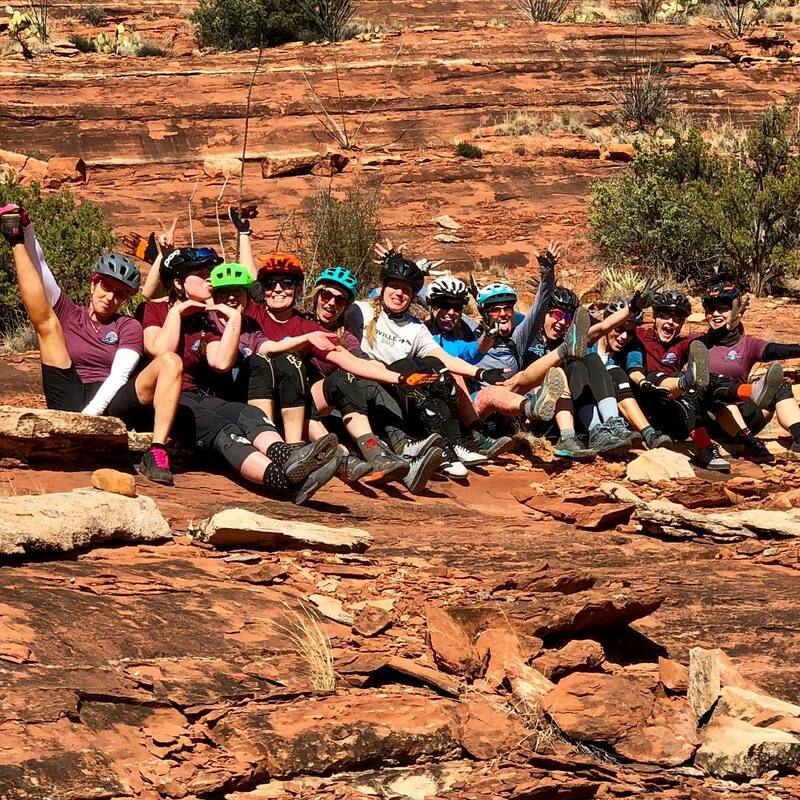 Learn how to ride the break-taking red rocks of Sedona Arizona, meet other like-minded amazing outdoor women, and make lasting friendships and memories along the way. 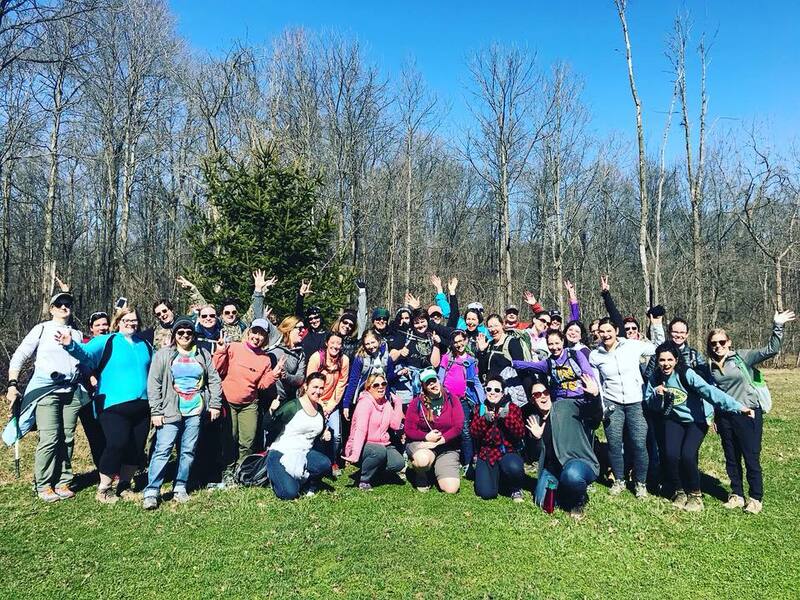 We hope to meet you this spring!